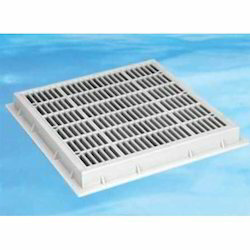 We are the best supplier of Swimming Pool Main Drain. Swimming Pool Main Drains by us are used for covering the drains at bottom of pool. Available in SS304 or plastic and are made in several sizes. We are offering Main Drain to our clients. 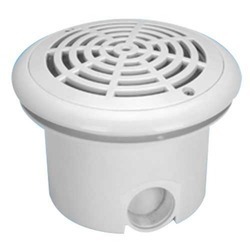 We offer wide range of Swimming Pool Main Drain. We are one of the leading organizations engaged in delivering quality assured range of Main Drain. This can be availed from us in variety of sizes and patterns. In S.S. Frame and Grille 10' Round Deluxe with 2' NPT Made in ABS. Grille fixing screw in S.S.